Book your culinary experience now! 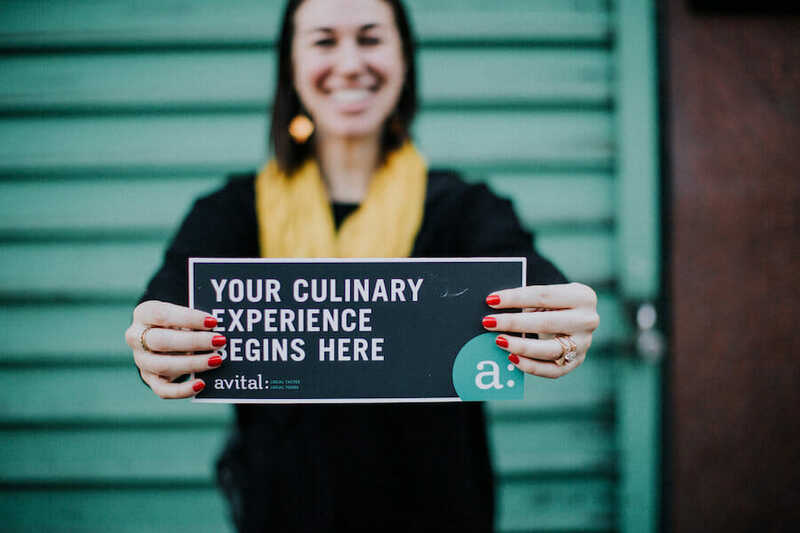 We are a culinary experience company that focuses on you. We invite you to be a participator instead of a spectator in our 4-course progressive meals, as you learn about your own backyard with curious eyes. 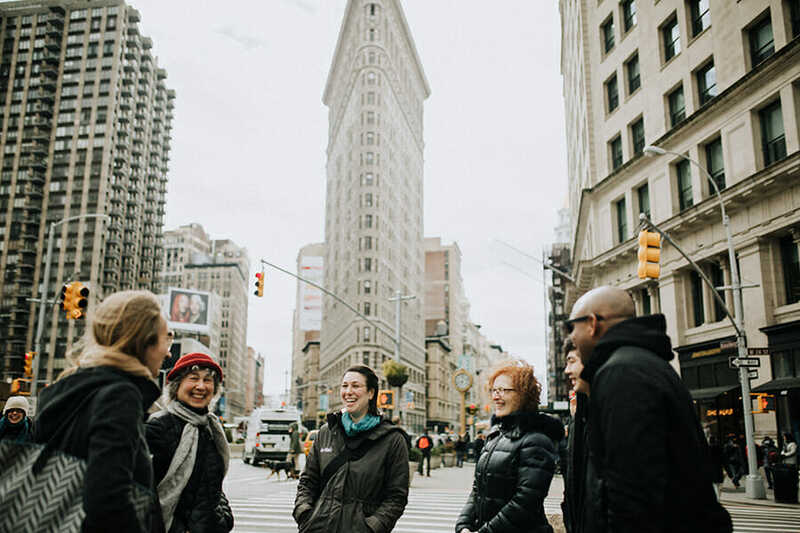 Join our quirky culinary guides on a journey to see an iconic New York City neighborhood from a new perspective.